VOICES was a ground-breaking consultation, using the opinions of people across the EU to shape the future of European research. 1,000 citizens participated in focus groups run by Ecsite members, expressing their hopes, fears, concerns and ideas on the theme of urban waste. The results of this consultation have directly informed policy, as they were fed into several research calls for the EU Horizon 2020 funding programme. VOICES means "Views, Opinions and Ideas of Citizens in Europe on Science". It was a year-long EU funded project with very innovative and challenging objectives. VOICES aimed at running a Europe-wide public consultation initiative, but also at providing valuable know-how on methodological and procedural aspects for the structural employment of citizens participation in defining the European research agenda in the framework of Responsible Research and Innovation. Citizens’ participation in science and technology policy is the subject of a vast field of research and practice in the domains of science communication and science and technology studies. With this call the European Commission wanted to include the citizens’ preferences, values, needs and expectations in the actual research priorities that are now part of the framework program “Horizon 2020”. 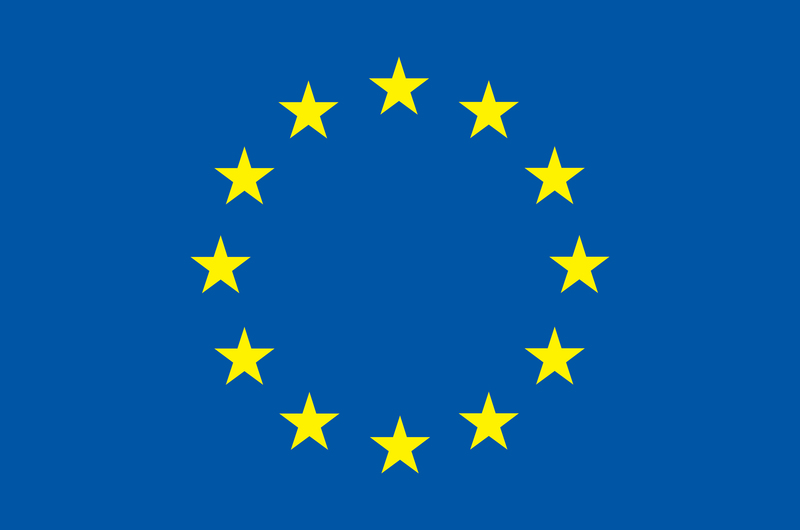 Compared to many other consultation initiatives, the VOICES project represented a breakthrough because of its scale (covering all of Europe) but most importantly because of the stated commitment of the European Commission to formally include the results of the citizens’ consultations in the main policy document that will shape the priorities of European research. Moreover, another breakthrough aspect was the use of a methodological approach on such a wide scale which makes use of qualitative methodologies, which allow a deeper understanding and harvesting of citizens views, fostering real governance processes and social innovation. Finally, the knowledge that was gained with this pilot, in terms of methodology, infrastructure and results, was documented and presented in a way that it can be used to organize similar participatory actions in the future across Horizon 2020. VOICES was therefore building capacity both at the European and national levels to organize public consultations of this kind. Thanks to a deep collaboration between the academic field and the practitioners world, VOICES initiated and documented the process of content development and training necessary to implement a distributed and coordinated effort of public consultations. In concrete, VOICES runned a consultation process to involve one thousand European citizens in discussing the European research priorities for the theme “Urban Waste and Innovation”; the consultations took place in 33 locations across 27 European countries. 28 institutions from the Ecsite network have been actively involved in VOICES as Third Parties linked to the beneficiary and were responsible for organizing the focus groups. Experienced moderators from all Ecsite members participated at the beginning of March 2013 in training modules on the contents of the focus group which was being developed by the VOICES team. 99 focus groups, with 10 participants each, have been conducted, during the month of March 2013, at science centers (and in 4 subcontracted locations) in neutral settings. Following this, the VOICES team (which was composed of experienced Science Communication Project Managers from the Ecsite staff and academic researchers from the Athena Institute - section of Science Communication - of the VU University in Amsterdam) was responsible for the organization of the process, as well as for consultations with the VOICES Advisory Board, organization of the training of the moderators, analysis of the consultations and dissemination of the outcomes in public events. The results of the analysis were integrated with the stakeholders’ views and presented to the European Commission for input into the Consolidation group set up with call SiS.2013.1.2.1-2, within the Societal Challenge “Climate action, resource efficiency, raw materials” of Horizon 2020 that aims to introduce a citizen dimension in the preparation of the Horizon 2020 Work Programmes for 2014. The VOICES communication and documentation aspects were as important as the formal results of the consultations. All the major components of the process – methodology, content development, training, focus groups, analysis of results, public events – were documented on two levels. At one level is the production of various communication materials (written materials, fact sheets, digital brochures, animations and short videos/tutorials) to provide easy access, media ready content that can be used to communicate about the project with different audiences. The second level is based on an open source platform (Visual Lab), which represents the open data approach to this project. All the contents and structure of the focus groups, as well as rationales on the approach to urban waste management utilized and any other specificity of the methodology, instruction for providing the training to moderators, and the transcripts and results of the analysis of the consultations, was documented and made freely available on-line on the VOICES open source platform (Visual Lab). The communication materials and on-line platform were developed by Formicablu srl, a member of Ecsite, in order to maximize the integration of the communication products and processes with the other members of the Ecsite network. 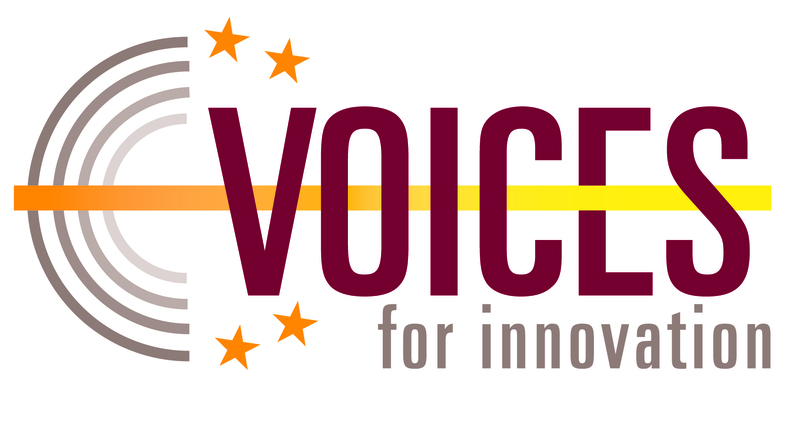 VOICES was a EU funded project answering to the SiS.2013.1.2.1-1 (Grants to Name Beneficiary) call: Citizen's active participation in EU Research and Innovation policymaking (Coordination and Support Actions). This action was a pilot focused on "Waste as a Resource" within the Societal Challenge “Climate action, resource efficiency, raw materials” of Horizon 2020 that aimed to introduce a citizen dimension in the preparation of the Horizon 2020 Work Programmes for 2014. Available here. You want to convince your stakeholders to run a public consultation, need to learn how to run a focus group or are simply curious to know what thoughts citizens expressed on waste management in your country? As this was a pilot project, everything has been carefully documented. Plenty of resources available online, in several languages. Ecsite is the Coordinator of the VOICES project. 28 Ecsite Members are involved in the project as Third Parties. 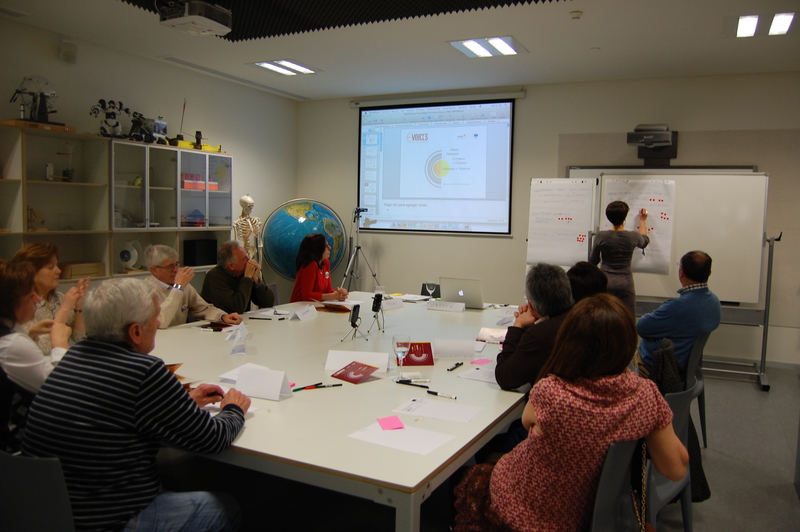 EU-finded projects like VOICES are a big part of science centres' evolution towards forums where visitors can learn, discuss and even deliberate about matters related to science, technology and society. 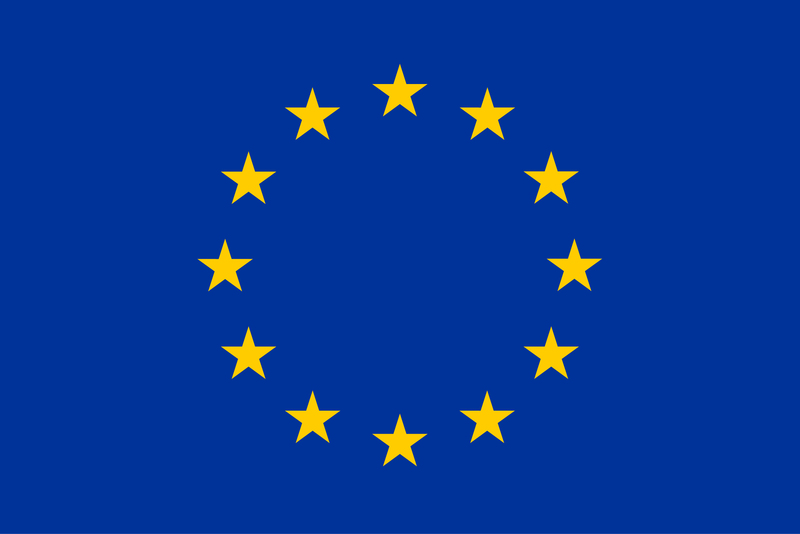 EU Commission video calls VOICES "pioneering project"